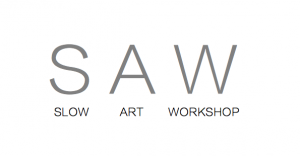 Slow Art Workshop – SAW – was set up to give people of any age curious about any kind of art the opportunity not only of looking at it but - no less importantly -handling it, within a small group. The idea is to focus on a single work of art, or a small group of related objects. These workshops are not talks, or master classes for specialists, but environments in which anyone can engage with works of art first hand, look, think and ask questions. They are as much about passion and pleasure as knowledge. 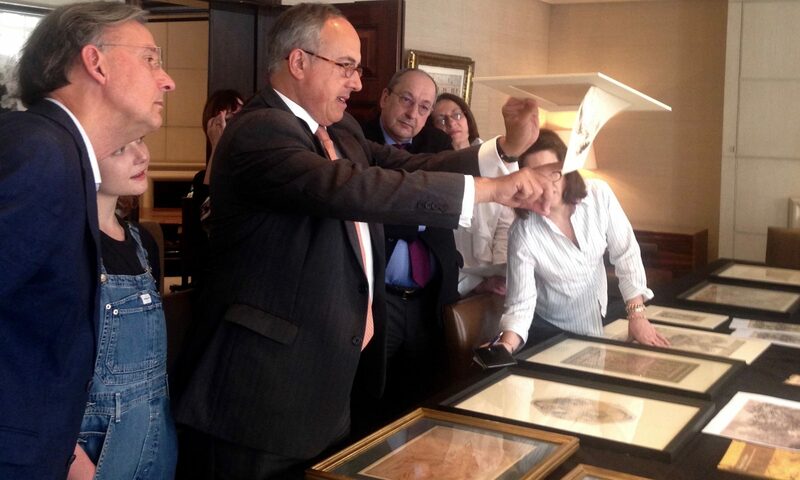 SAW harnesses the goodwill and expertise of museum curators and specialist dealers from across the globe – a phenomenal human resource whose understanding of and feeling for their chosen subjects will endure only if passed on to the next generation. Join us for free pop-up events at international art fairs, at private galleries during Art Weeks, and in museums and art galleries (which may charge a fee). Anyone, anywhere in the world is encouraged to organize their own workshops and add them to SAW’s social media pages and developing website. Those who attend may like to take an I SAW badge or two to spread the word. Visit the SAW Facebook page for a list of events. Gallery and museum workshops must be pre-booked.